Virgo is an Earth Sign, but mutable. Leo is a Fire Sign, but fixed. This gives the Virgin the ability to make adjustments and role with the punches, (or the paw smacks) of the Lion. 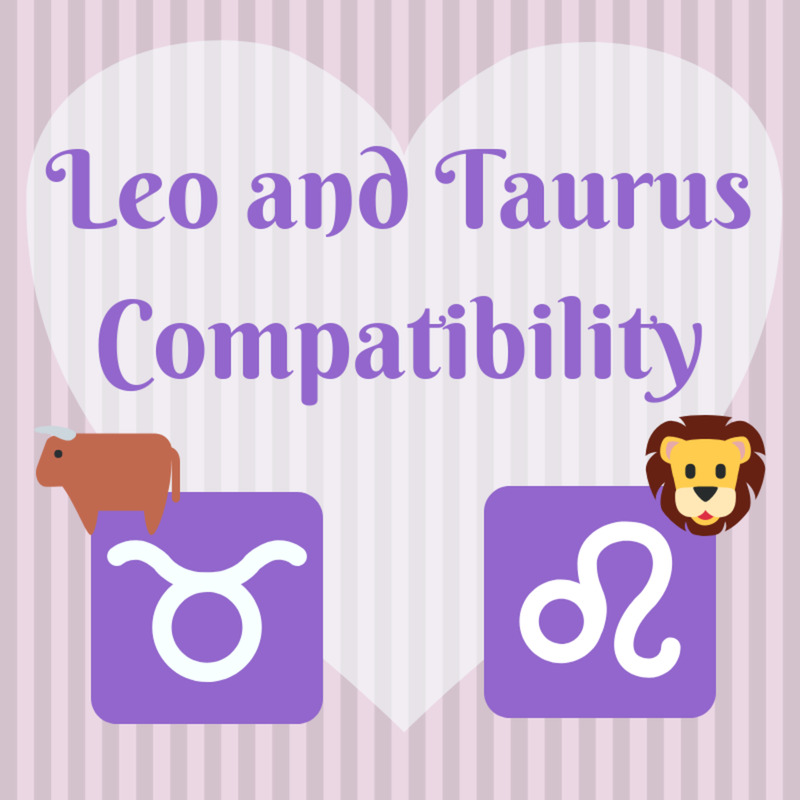 It gives the Leo a way to stay strong and steady with the help of a marvelous healing partner. That is the way it’s supposed to work anyway. What I have just described is almost out of a fantasy story book. On the other hand, it could also be a description of potential abuse, or just “over use” of the helping Virgin. The balance that these two come to will depend upon whether it is truly happy and idyllic, or something that one might describe as “one sided”. Virgo, the Helper and Kind Assistant of the Zodiac can be drawn to the Lion because there really is so much to give, and indeed, what a big personality to love. Leo also tends to forget many details and smaller concerns. One can see the Leo thanking “its lucky stars” that a wonderful loving Virgin came into their lives. With the proper sexual, and or romantic appeal there, this could be tremendously attractive to the Leo. Virgo can learn from Leo too, not just be a helper. Virgo frets. Virgo worries. Virgo stays up at night, writing lists, crossing things off their lists, and generally living an internal life of “thoughtful concern”. Watching Leo go through life, you would wonder if these two are on the same planet. If the Virgin just picked up a smidgen of Leonine ease and confidence and “devil take the hindmost” attitude – they could benefit tremendously. Then imagine that these two learned from each other. That would be a nice picture. It is not hard to imagine a wonderful positive movie of two happy people skipping down the avenue together, on the way to the theatre or a dinner, or a concert for charity. 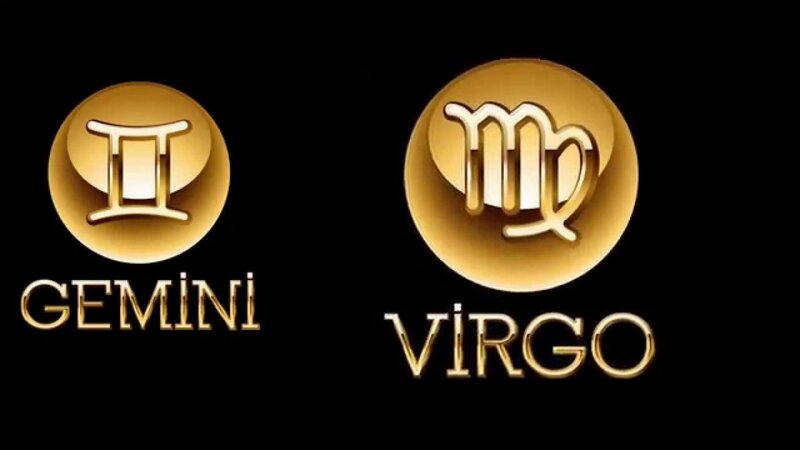 Virgo could always be alert to making alterations and edits. Leo, happily not worrying about alterations and edits, would be even more carefree knowing that the Virginal mind, naively at many times, is programmed to care for the mending of the fences, the tending to the “back 40” and the paying of the bills. There is a message of romance that has to do with strong adaptation. 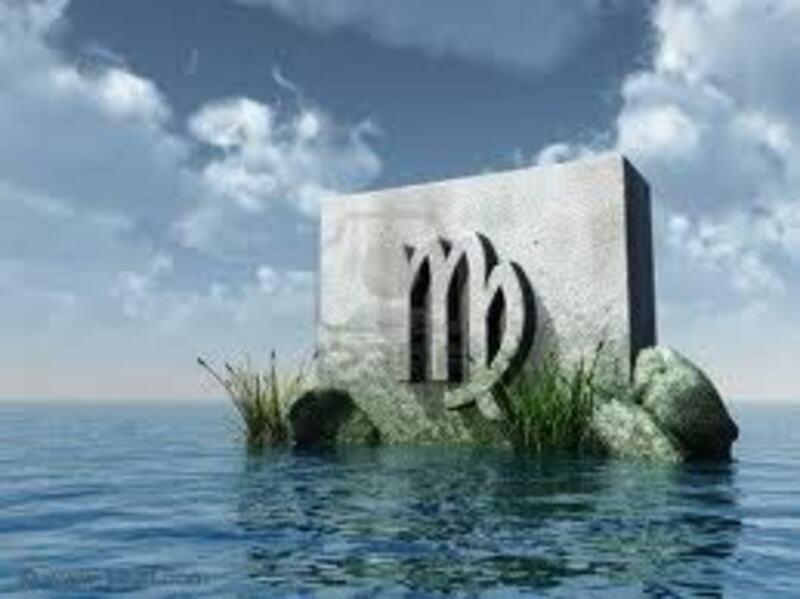 The Virgo would adapt because of its mutability and innocence. Leo would probably need to be the real adaptor, because of its blazing fixed nature. If there were issues that needed compliance and sensitivity, they would probably fall at the paws of the Lion. The Virgo’s sensitivity would need to be considered. Virgo can be a real critic. They are helpful critics as much as “nasty” critics. This gives them even more strength of purpose. Leo is not the kind to be damaged or discouraged by continual suggestions for changing behavior, but they are the kind to get irritated by these suggestions. Leo does have a roaring temper and a natural indignation that seems to explode quite easily from them. These could be complicated conflict matters could get down to “behavior modification” issues. Life in the end is repetitive and mundane, and so is Romance itself. This factor asks the question: "Can we be bored together over the long term?" Virgo would appear to be protected against boredom as a problem. They are always casting their gaze outward for the solving of problems. Leo could get bored and a little smug. Virgo might view this as a problem. Virgo and Leo could "keep up the interest" in each other. The Leonine life is bound to be full of challenge and somewhat dramatic. Virgo could stay interested in that life, and Leo’s interest in Virgo would probably be strongly determined by Virgo’s continued interest in it. Looks hopeful. 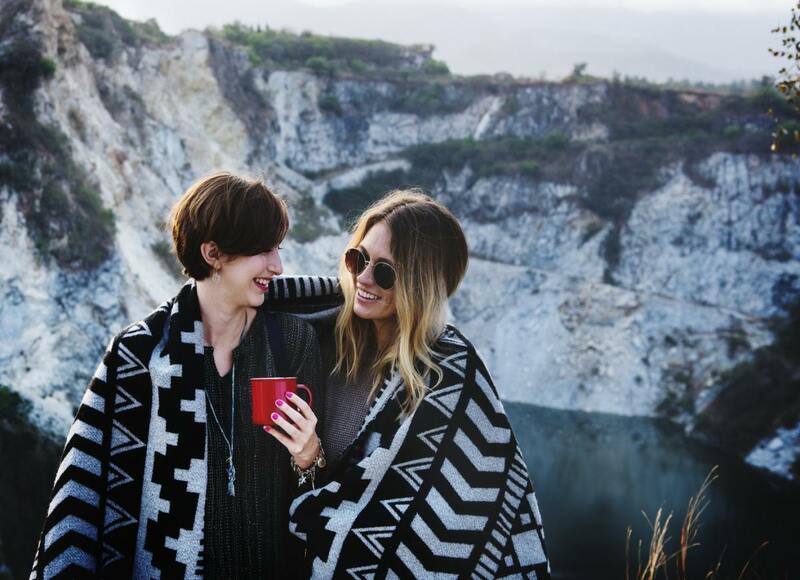 There are some signs that by their nature are more stable in their love interests and family concerns as time goes on. Others are not. The 7 year itch can trip up anyunion. 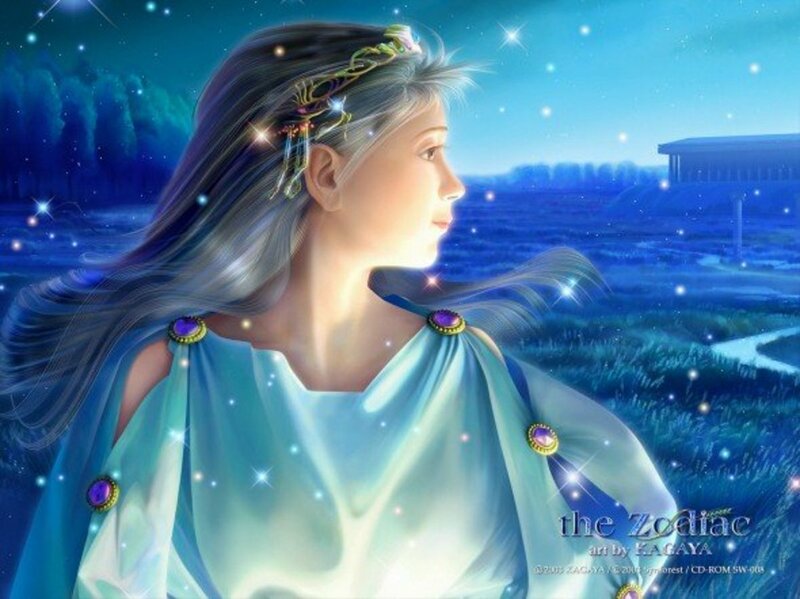 Leo could leap into a new field of activity, and relish the newness of it all. Tending to think of themselves as a law of their own, this is not out of the realm of possibility at all. Virgo could be deeply hurt here. ASTROCOMPATIBILITY POSSIBILITY RATING: 70% Positive Long Term - 70% Short Term. The short term might be focused on Leo charm and Virgo innocence. Its continuation would happen because of a harmonic agreement that the way they live together is about the best the two are going to find. Indeed that could be true. No abuse of temper would predict a long relationship. That is very smart of you Leo. 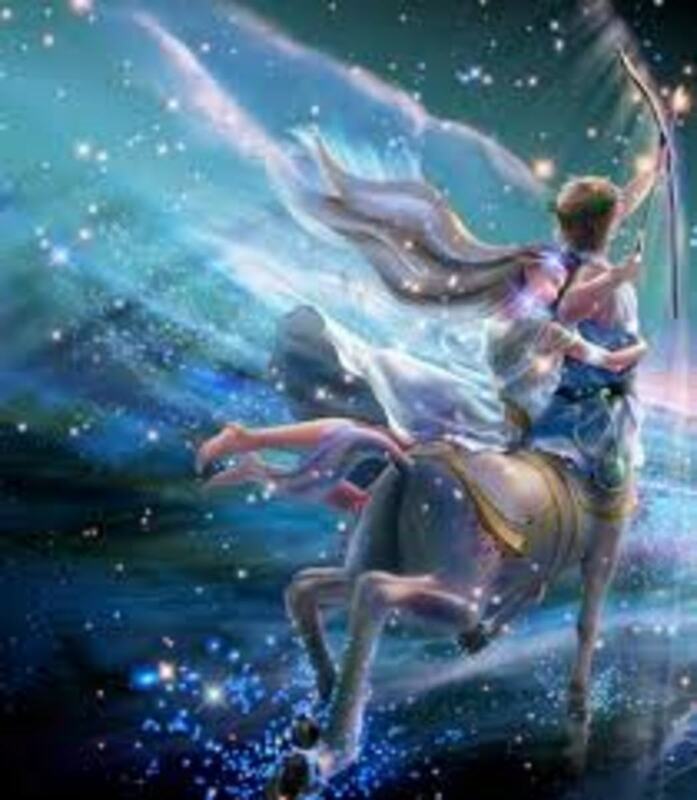 If you can place an order for a loving Virgo to fall in love with you, you will probably benefit greatly. Most Leos don't like criticism. So watch out. That is a smart goal for a Leo. So many things to be said for the theory of that match. The trouble for Leo is to turn away from his own Ego and really convince the Virgo that they have tremendous value for the Leo. But, I understand what you are saying. Hi Christophers, I'm a Virgo and my boyfriend of 6 almost 7 years is a Leo. You have described our relationship perfectly! He is very mellow, easygoing, and accepting. That's a good thing because I do notice small problems and issues and bring them up... too much. I am learning to be more go-with-the-flow and enjoy the moment. He is learning (and it took a loooong time) that he needs to be partially responsible for the small, mundane aspects of life like doing the dishes. I think Virgo and Leo can be a great match if they both try hard to understand the other person. Thanks for writing this hub!